As the pace of modern life has become increasingly hectic, more and more people are turning to "mindfulness" as a tool to enhance their busy personal and professional lives, and as such it has enjoyed a revitalising burst of popularity. Although utilised today by individuals in a variety of lifestyles worldwide, mindfulness as a method for reducing stress and increasing mental focus is based on techniques which have been practiced for thousands of years. But what exactly is mindfulness and how can it benefit your life? 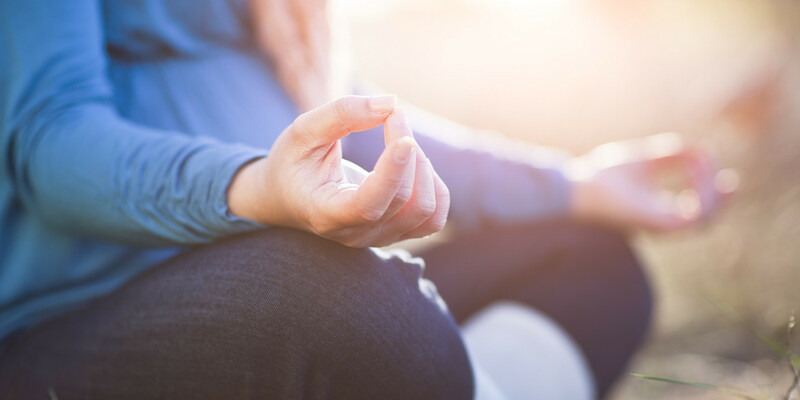 This blog will delve into the basics of mindfulness as a handy helper that can be used at work, at home, or anywhere that you need a moment to step back from the rush of your routine. Mindfulness has often been linked to Buddhism throughout the ages, and shares a number of its principles in terms of connection with the self and the world around you. Mindfulness techniques are one of the core tenants of Buddhism, and the meditation and breathing exercises that accompany it are considered an antidote to the negative effects of pressure and anxiety on the mind and body. Despite these connections, many people in the West who practice mindfulness today are not Buddhists, and its adaptable practices can be incorporated into any routine. At its most simple, to be mindful means to be aware of your body, your actions and how they relate to the world. Whether it be walking, writing an email, drinking a cup of coffee, or just breathing, mindfulness entails living in the present and focusing on how you interact with your own mind. Mindfulness encourages drawing your awareness slowly back to the present moment whenever you find it drifting towards distractions in the past or potential future events which are stressful to anticipate. This doesn't mean you aren't able to plan for the future - in fact mindfulness can help ensure any plans you make are practical and realistic and gently encourage you to avoid drifting into fantasy. The core mindfulness technique is to notice your breathing. Be aware and appreciative of the air passing in and out of your body. When thoughts pop into your head do not acknowledge them, draw your attention back to your breath coming in, and out. Focus on all of your senses: notice the texture of the desk where you are sitting, or the chair underneath you. Are you hot or cold? Are there background sounds? When you are walking, notice the feeling of the ground on your feet. Understand how you walk, and try to walk in a straight line without distraction or interruption. If you can focus on incorporating this awareness into your daily routine, even for five or ten minutes a day, you may find an increased appreciation of your mind and your control over it. Mindfulness can help you understand this and with that understanding, make constructive changes to your attitude. Our counselling team have vast experience providing mindfulness techniques which can help with issues such as anxiety, depression and more.